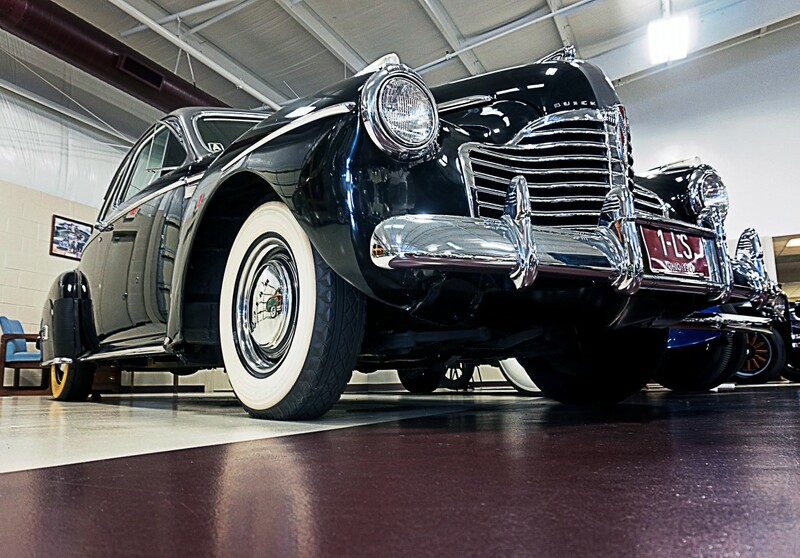 Carefully driven and maintained by its original owner, L. L. Kraft, this Buick is close to original, with just minor restoration where needed. It is a smooth driving car, and everything works. The odometer shows only 51,990 miles. 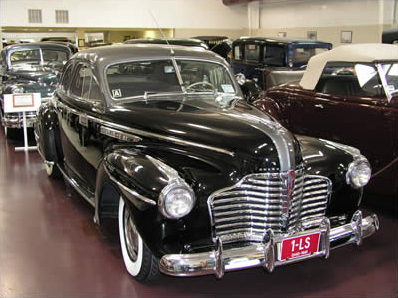 1941 was the automobile industry’s last full year of production before the united states entered world war II. 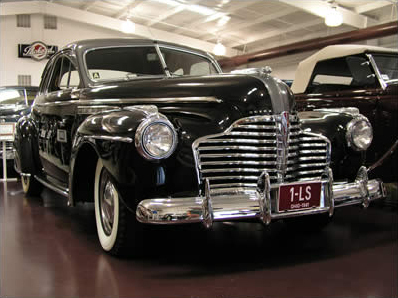 And it was one of Buick’s most successful years with the company producing 377,428 cars.